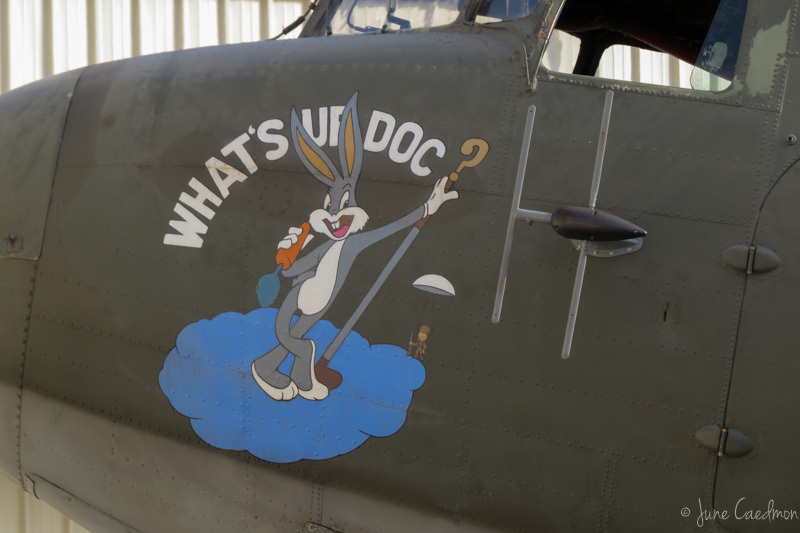 We were in Palm Springs last November for a car auction and, although I was dealing with a bad flare-up, we managed a quick trip to the Palm Springs Air Museum. 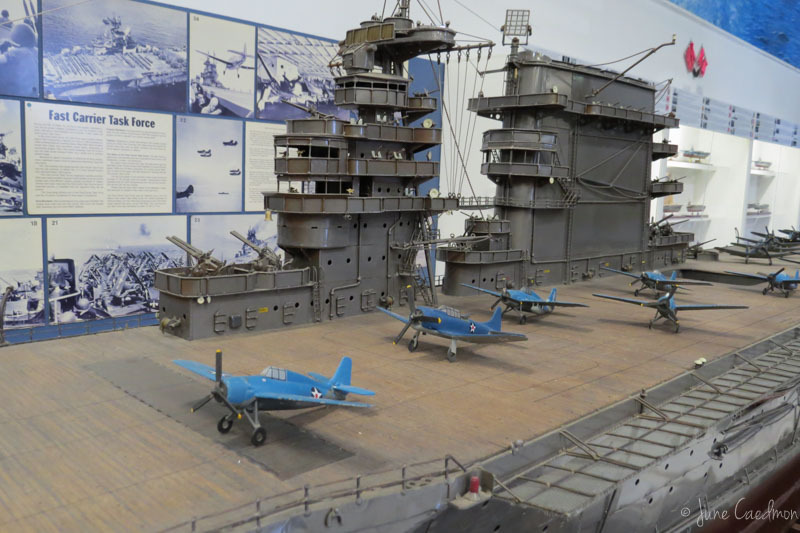 I didn't get many pictures but this museum was well worth the effort it took to visit. 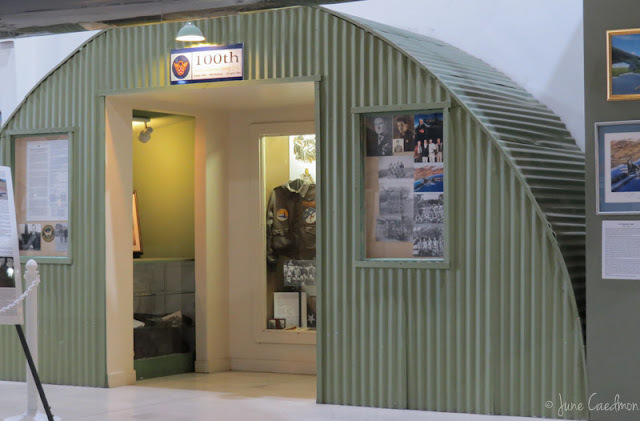 As stated on their website: The Palm Springs Air Museum is a living history museum dedicated to educating the public about the role Air Power played in preserving American liberties and way of life. 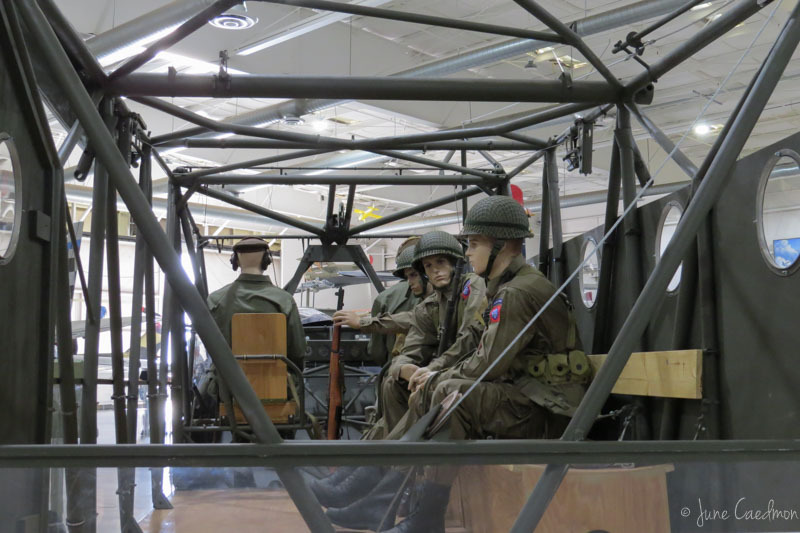 The Museum preserves, exhibits, and flies aircraft from World War Two, Korea, and the Vietnam Wars. 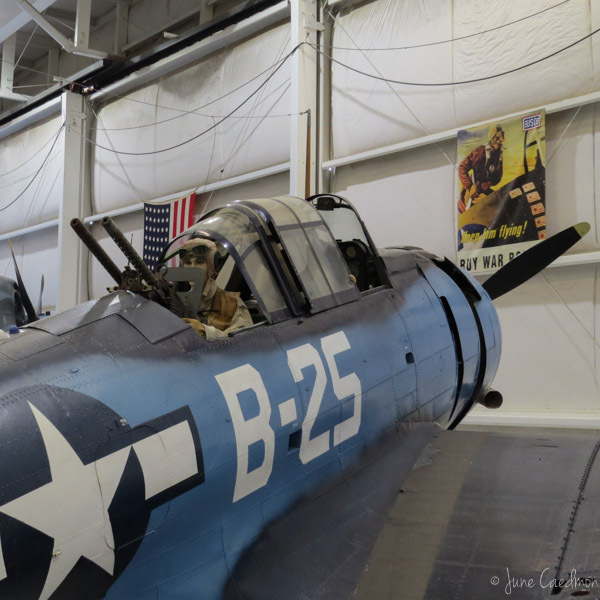 Most of the aircraft are in flyable condition. There was a beer & wine fest going on while we were there so we could hear planes flying overhead which made the experience rather fun. From their website, it looks like they host a variety of events throughout the year. The displays are creative and well done. They even have a plane set up that you can go inside. 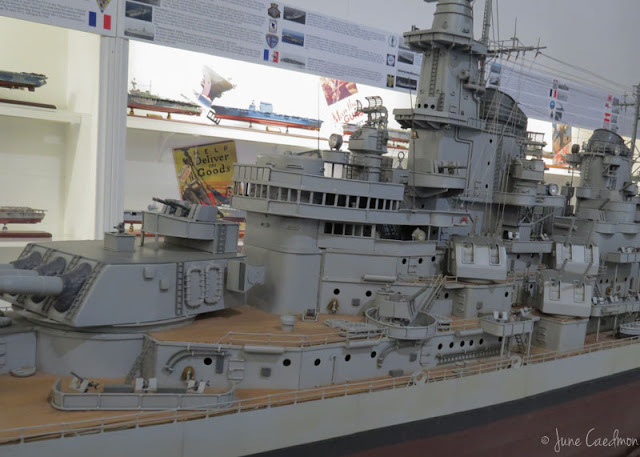 They also had several, huge, model ships which were really neat. 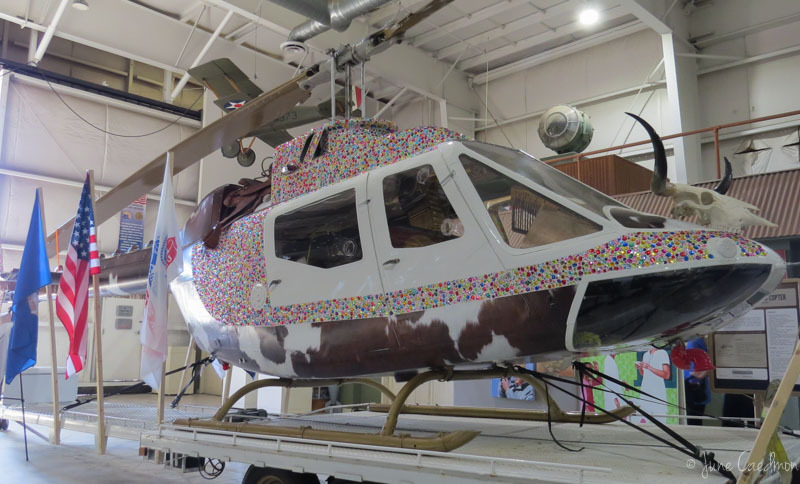 I can't remember the story behind this helicopter, it may have had something to do with the event. The saddle, up top, cowhide, and longhorn skull made this Texan feel right at home! It should be noted that the Palm Springs Air Museum is counted as one of the top 14 air museums in the world. They even have a decent restaurant, so it's easy to make a day of it!